Ticino, the southernmost canton of Italian-speaking Switzerland, is known for its chestnuts. Traditionally, unemployment was high there. For centuries locals gained an additional income from selling roast chestnuts on the streets of cities such as Milan, Genoa or Lyons. The men would return home in spring with the money earned in the previous winter and then, in late summer, work on the next yield of chestnuts. During a succession of poor harvests between 1847 and 1854, large numbers of young men reluctantly left their homes in Valle Leventina or Val di Blenio for other European countries. The 1851 London census shows that a number of Ticinese workers were employed as artisans or waiters. 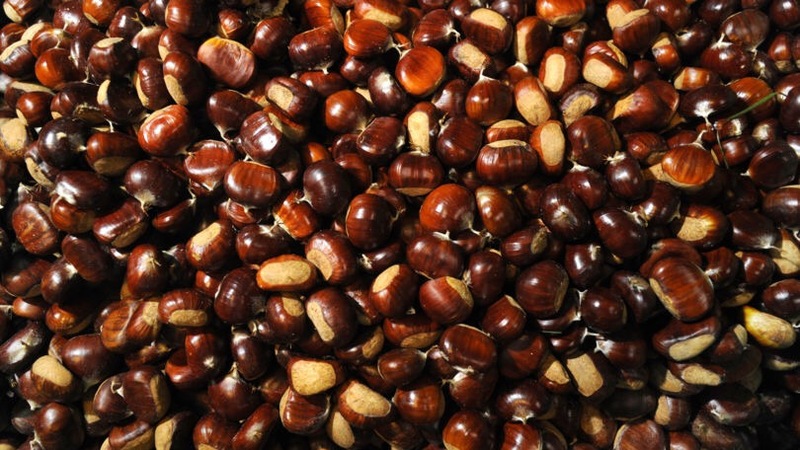 Others continued selling chestnuts, large amounts of which were imported to the West End. Many of these immigrants had travelled by foot over the St Gottard Pass (only open from June to September) and then moved onto Calais via Geneva, Lyons or Paris. 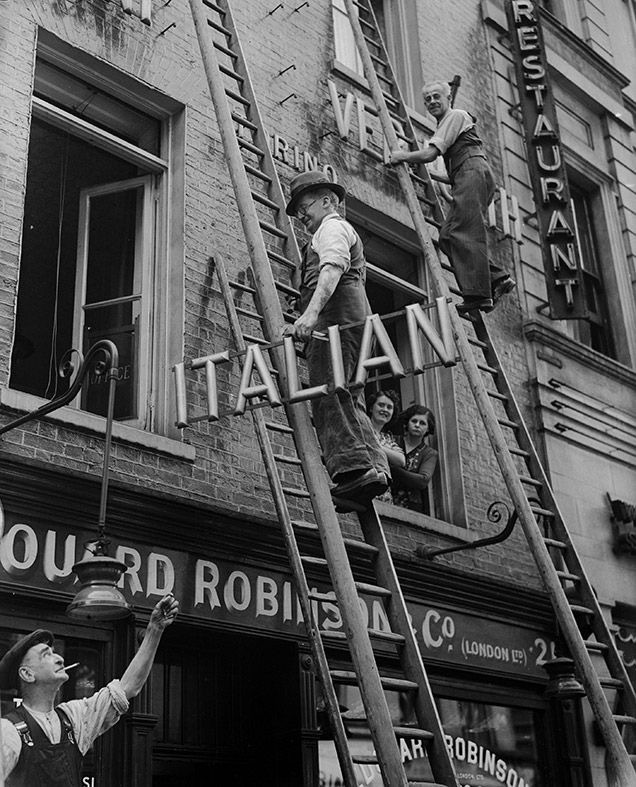 The prospect of finding paid work in London’s Swiss-Italian catering industry encouraged a further exodus of emigrants in the latter half of the nineteenth century. Many of them brought political convictions and home hostilities with them. Hungerford Market, created in 1680, was located between the Strand and the Thames on a site formerly occupied by an estate belonging to the Hungerford family of Fairleigh in Wiltshire. By the beginning of the nineteenth century, the old market had become dilapidated and was rebuilt in 1831. It was here that Carlo Gatti, a member of an impoverished patrician family from Marogno in Ticino, opened a French-style café after his arrival in London in July 1847. He was the first in a dynasty of restaurateurs and theatre owners. He began his career selling ‘goffres’ (a kind of waffle sprinkled with sugar) in Battersea Fields and from a stall at Hatton Wall in the Italian immigrant quarter of London. From there he went on to open a number of cafés in the area which created a stir for their elegant marble tables, plate-glass mirrors, red velvet seating, small string orchestras, and high quality fare at moderate prices. He recruited relatives and locals from Ticino to work as waiters, chefs and managers in his establishments. In the course of the 1850s Carlo became the first mass manufacturer of ice cream, which had previously been an expensive delicacy. By 1858 he claimed to have sold up to ten thousand penny ices a day. Chocolatier Battista Bolla was born in 1819 in Ticino. He established his premises at no. 129 Holborn Hill. In 1849 he joined forces with Gatti. They exhibited their chocolate making machine at the Great Exhibition of 1851. Although imported from France, is was a ‘must see’ novelty in London at the time. Under pressure from his clientele and always willing to expand, by the end of the decade some of Gatti’s outlets began to provide ‘chops and chips’, thereby becoming London’s very first ‘Swiss café-restaurant’. Energetic and garrulous, and in spite of enormous commercial success, ‘Il Gatton’ (The Big Cat) never lost the demeanour and mannerisms of a mountain peasant. The leading members of the next generation were Agostino and Stefano, the sons of Carlo’s brother Giovanni Gatti. 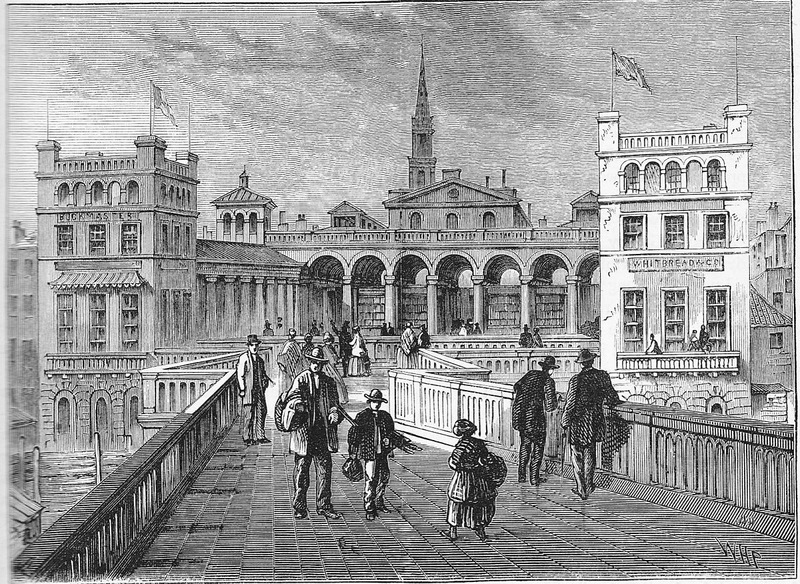 In 1862, when Hungerford Market was demolished to make way for Charing Cross Station, the family was amply compensated, allowing to plan new ventures. The brothers opened a music-hall named Gatti’s Palace of Varieties at Westminster Bridge Road. After 1882 they redeveloped the interior of the Royal Adelaide Gallery to create a café-restaurant with entrances onto the Strand, William IV Street, and Adelaide Street. They installed an electricity sub-station in the cellars. The bar was much frequented by actors and gained a reputation as the Marble Halls because of its rich decoration which gave rise to the line ‘O God bless Gatti and the Marble Halls’. By the 1890s the Gallery was employing between 180 and 200 predominantly Italian-speaking waiters and forty chefs in enormous subterranean kitchens. 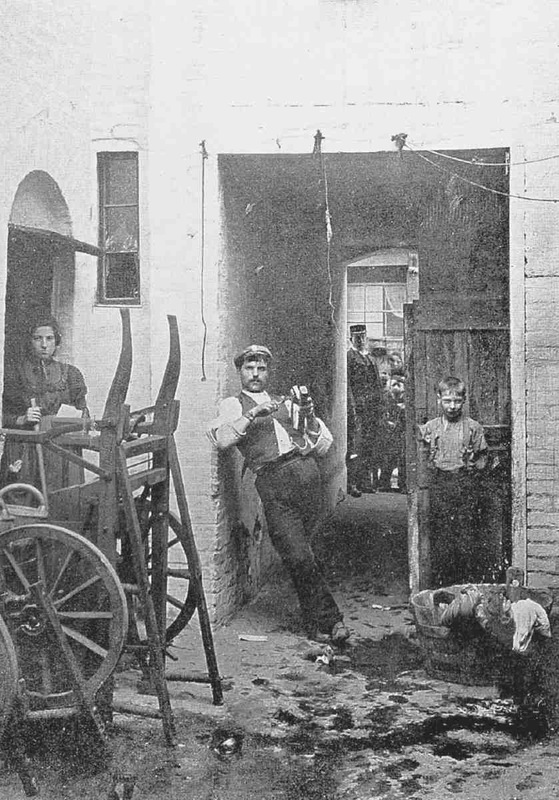 Of the sons of Ticino who made the long trek to London, the Gatti’s were by far the most successful immigrants – but there were others figures too with an intriguing tale to tell. Pietro Pazzi travelled from Ticino to Paris after the floods that devastated his valley in the winter of 1868/9. In 1870, most likely in connection with the upheavals of the Franco-Prussian War, he moved to London. Having worked as a waiter first, he opened Pazzi’s Restaurant at no. 271 Seven Sisters Road. The spot was well chosen. Finsbury Park station had been opened in 1869, marking the north-eastern limit of the suburban railway of what was to become the London underground system. Driven by nostalgia and radical political views, Pazzi founded the Unione Semionese in 1875. The union held its meetings and celebrations at his restaurant. The political divisions within his canton of origin were reflected in the London exile community and tore its unity apart. The split became public. Some, like the Gatti family, were hard-line conservatives. Stefano and his older brother Agostino acted as political recruiting agents and regularly shipped their waiters to Switzerland to vote for their conservative allies. Others, like Pazzi, resentful of the poverty that had forced their migration, became radicalised by the anarchist and socialist ideas circulating in the capital at the time. Ticino did not just produce restaurateurs. Historically, the Ticinese were professional masons, stonecutters, stucco workers and sculptors. One of them, Raffaele Monti had joined the insurgents in the 1848 Italian rebellion. After defeat by the Austrian army, Monti fled to London where he was to remain for the rest of his life. He allied himself with manufacturers of ornamental sculpture and became involved with the Crystal Palace Company, which transferred Joseph Paxton’s exhibition building to Sydenham, Kent, in 1853. Monti provided allegorical statuary for the palace and its grounds. 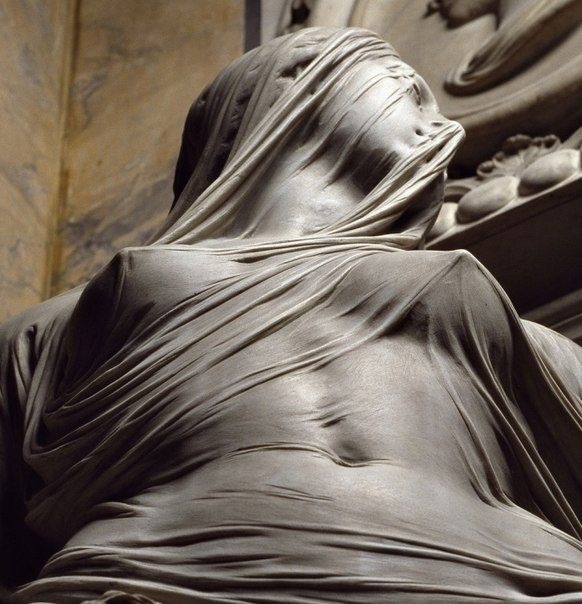 More intriguing is the figure of Angelo Castioni. Born in 1834 in Stabio, Ticino, he had settled in Paris. He took an active part in the 1871 Commune. As a member of the central committee and the commander of a battalion of the National Guard, he was held responsible for the executions of several conservatives. He took refuge in London in 1872. 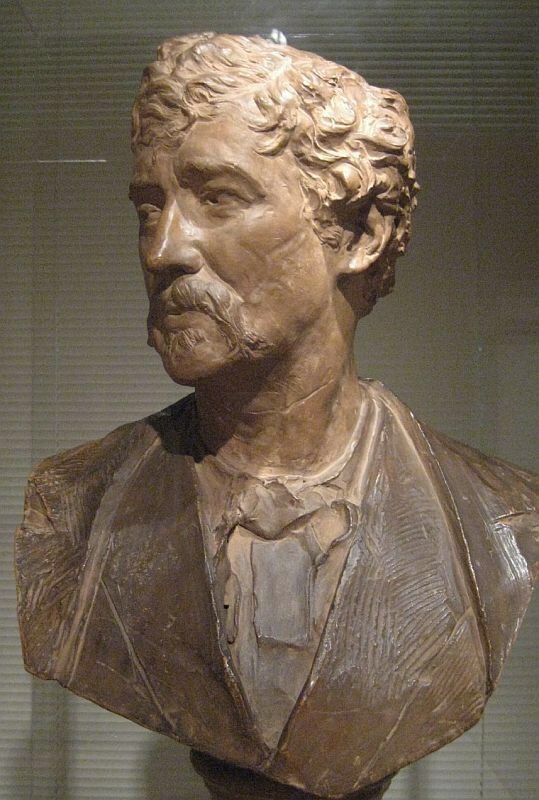 A sculptor who specialised in finishing the work of other artists, he established himself at no. 3 Upper Cheyne Row (his nephew Rudolph Pelli, also a sculptor, lived at the same address). By the 1880s he was assistant to the most eminent sculptor of the age, Viennese-born Edgar Boehm, a close and loving friend of Princess Louise, Queen Victoria’s rebellious daughter. Politically, Castioni remained a radical. In August 1890 he travelled to Tuscany at the request of Boehm to select and order marble blocks directly from the quarry in Carrara. He made a detour to Bellinzona, the cantonal capital of Ticino, where on the evening of 10 September a popular uprising broke out. During the troubles Luigi Rossi, a conservative politician and member of the State Council of Ticino, was shot dead with a revolver by a flamboyantly dressed figure with an enormous red beard. The assassin was Angelo Castioni. With the support of fellow revolutionaries he was smuggled out of the country. Pietro Pazzi actively backed the September revolution and it was rumoured that he had organised the murderer’s quick and safe return to London. The Swiss government formally requested Castioni’s extradition from Britain. He was arrested and brought before the magistrate at the police court at Bow Street. The extradition treaty with Switzerland, dated 26 November 1880, stated that a ‘fugitive criminal shall not be surrendered if the offence in respect of which his surrender is demanded is one of a political character, or if he prove that the requisition for his surrender has in fact been made with a view to try and punish him for an offence of a political character’. Since the murder had been politically motivated, the request for handover was rejected thus setting a precedent that established the principle of immunity for such crimes in English law. 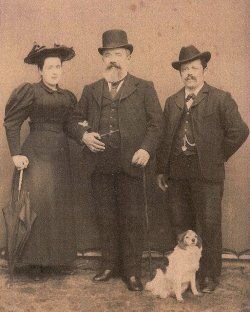 Following the failure of the September 1891 uprising in Ticino, Pazzi turned his back on his radical past and became an upright British citizen. 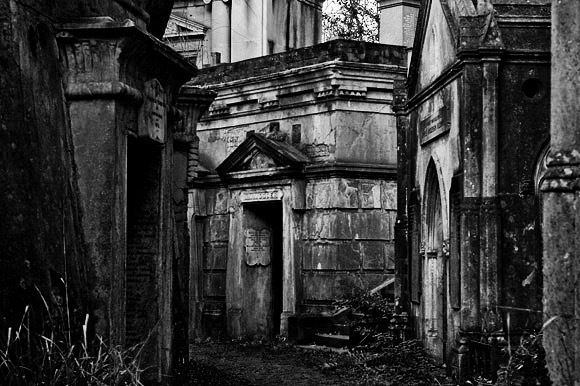 He died in August 1914, a wealthy man, and was buried as Peter Pazzi in the prestigious Circle of Lebanon vaults at Highgate Cemetery, surrounded by the great and the good of England. In 2015 an unsigned portrait bust of Pazzi was discovered in the family vault, most likely the work of Angelo Castioni and made in gratitude for the help he had received from his benefactor. Having renounced his radical past, Pazzi kept the bust away from curious eyes which may have led to embarrassing questions. He took it to his grave instead.